According to U.S. Bureau of Labor Statistics, the nursing profession is projected to grow at least 16% between 2014 to 2024. Growth in the nursing profession will occur for a variety of reasons, including an emphasis on preventative care, rapid growth of chronic conditions like diabetes and obesity, and the need for healthcare services for the Baby Boomer population. While most nurses enter a traditional four year BSN (Bachelor of Science in Nursing) program, there are options for students who decide to become nurses after they have already completed their undergraduate degree. Accelerated fast-track BSN programs are popping up all over the country; they offer the quickest route to licensure for students who have already completed a bachelor's degree in a non-nursing discipline. Accelerated nursing programs are one of the fastest growing university programs in the country. In 1990 there were only 31 accelerated baccalaureate programs; as of Fall 2015, the American Association of Colleges of Nursing (AACN) noted 246 active programs in 46 states, including District of Columbia and Puerto Rico. According to AACN's database on enrollment and graduations, there are at least 33 new accelerated BSN programs now in the planning stages. Fast-track programs typically take 11-18 months to complete and depend on the institution. For example, Villanova University in Villanova, Pennsylvania is a 14-month program, while Drexel University in Philadelphia, Pennsylvania takes 11 months to complete. Villanova allows for holidays, spring break, and a summer recess, while Drexel continues straight through without breaks. The length of time greatly differs amongst universities and some find that a longer program allows for better understanding of material and less student stress. Second degree BSN programs are typically geared toward older, ambitious, and extremely motivated students; expectations for these students is generally higher than the traditional undergraduate programs. Students take classes focused only on nursing while building on the fundamentals of biology and science from their undergraduate studies. Students are encouraged not to work during the program; however, this does vary based on the individual. 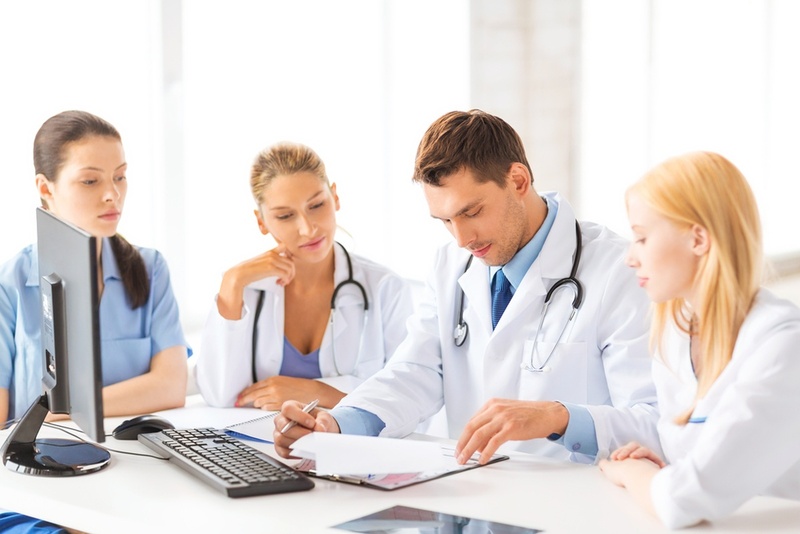 Universities recommend that if a student does need to work, it is best to work in a hospital or medical setting order to gain invaluable experience and build connections with other medical professionals. 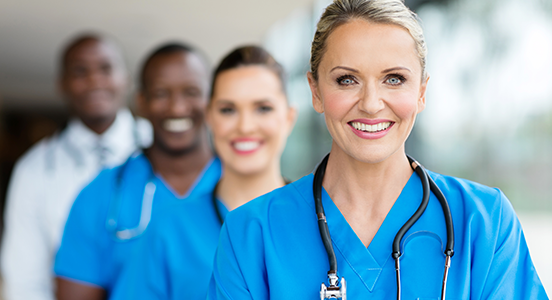 Second degree nursing programs can be a great option for some individuals; the main advantage of accelerated nursing programs is that it saves time and allows individuals enter the nursing workforce sooner. One important piece of information to note when researching second degree programs is the list of prerequisites that each program requires. Typically, students with a prior degree are not required to take the liberals arts content included in a traditional four-year BSN program. The majority of programs have the same requirements in order to move forward in the program. These classes have to be taken within 5 years of application and a grade of B or higher is usually required. Prerequisites do depend on the university so it is important to consider the classes that were taken during undergraduate studies in order to find the best fit. Many students that need to take prerequisites or retake science classes will enroll in these classes at a local community college due to convenience and affordability. After applying, applicants that pass the initial screening process will undergo a personalized interview with professors and university officials. The selection process is rigorous and there is often a waiting list at highly desired universities. Competition to gain acceptance to a program can be tough, and applying to multiple programs is generally suggested. As the need for more BSN-educated nurses increases throughout the country, the popularity of these accelerated programs will only increase. Second degree nursing students bring a wealth of life experience, knowledge, and excitement to the nursing profession. There is a need for nursing schools to graduate more nurses more quickly due to the current nationwide nursing shortage. While most major colleges and universities already have second degree nursing programs, the demands for new programs continues to rise.